This is the place where you can purchase all available Y.E.S. products! Please note that these are all electronic products delivered directly to your e-mail as PDF documents and in other formats. As soon as we receive your payment, we will send your products via e-mail right away. If you have any questions or issues with your order, please contact us at [email protected] and we will respond immediately. You can also call or text us at (480)628-9923. Our ALL NEW Homeschool Curriculum ​for Children! NEW! The Gentle Bard-- "Twelfth Night"
This NEW homeschool curriculum for children includes eight weeks (one term) of short, delightful lessons based on one of Shakespeare's most-beloved plays. You and your children will be captivated by this humorous tale of mistaken identity and seemingly-impossible love. 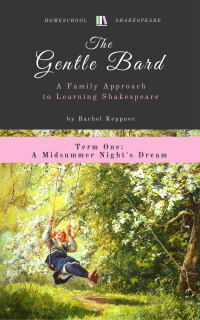 The Gentle Bard-- "A Midsummer Night's Dream"
You and your children will be captivated by this endearing tale of magic, humor, and love. The 70 page YES Director's Guide is a great resource that contains everything you will need to direct a Shakespeare (or other!) play. It is also a great Drama Curriculum (3 pages of warm-up exercises and 12 weeks of two-hour weekly lessons) for your home, classroom, or community. 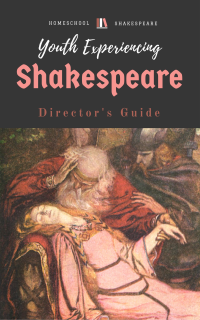 There is nothing like this Director's Guide for being able to produce a play without previous experience! 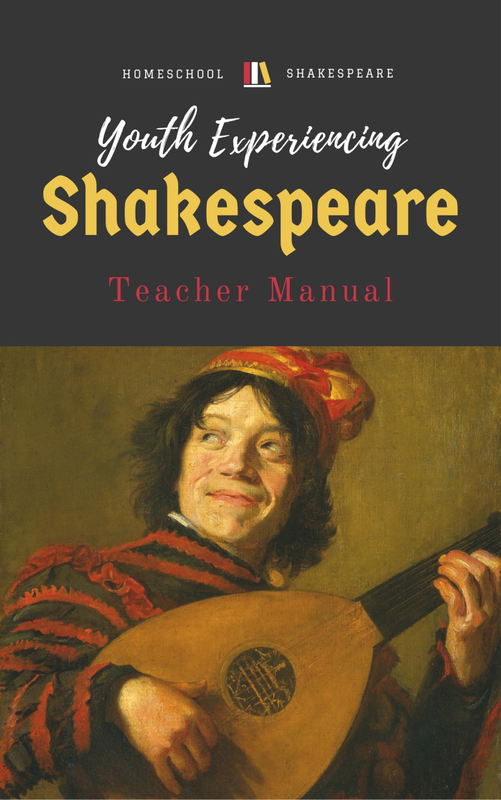 * The Teacher Manual: The YES Teacher Manual has over 100 pages of detailed, one semester (12 weeks) long lesson plans for parents or teachers seeking to teach students all about Shakespeare and his works. Each week's lesson is mapped out for the instructor, with lectures, activities, games, and supplemental resources included. 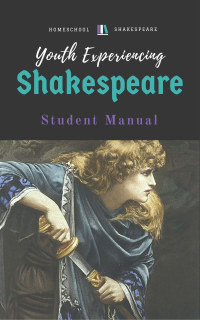 These Shakespeare plays have been lovingly edited and revised for length (each play is between one and a half hours and two hours) and content (They are all family friendly!) so that any school, homeschool group, or community can produce and perform a wonderful Shakespeare play in its original Shakespearean language. 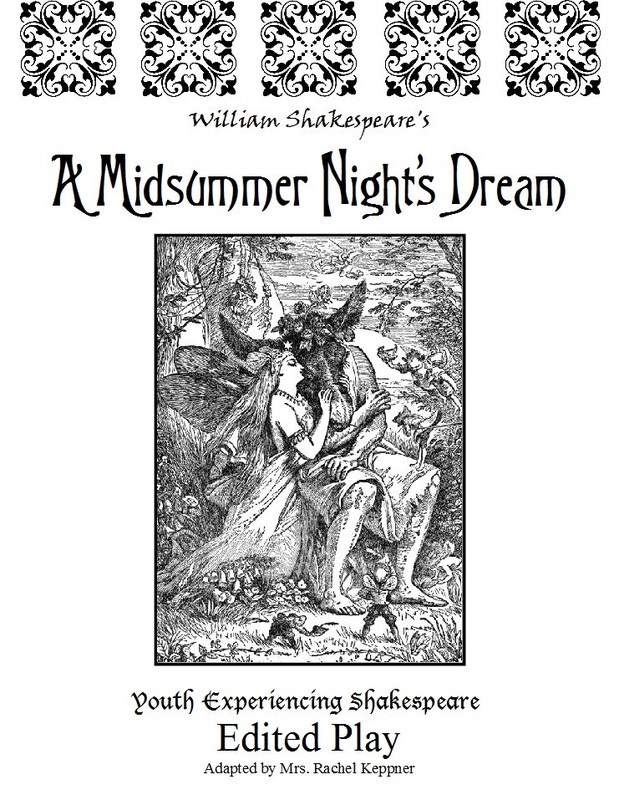 Pages in the play scripts are in a landscape format with two columns for ease of use during rehearsal. “The Tempest” is believed to be one of Shakespeare’s last plays, written around 1610 or 1611. It is a story of forgiveness and redemption, wrapped in the idea that people can change, and that love and kindness can conquer all difficulties. *Some roles can be played by female actors. *This sale price will not last long, so get yours today! 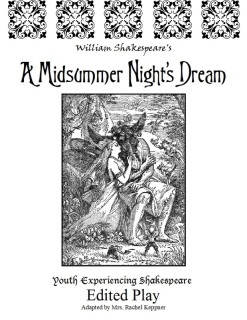 I must be truthful and admit that “A Midsummer Night's Dream” is my very favorite of all of Shakespeare's plays!I believe it is his greatest comedy, and has always been a favorite of audiences, as well. 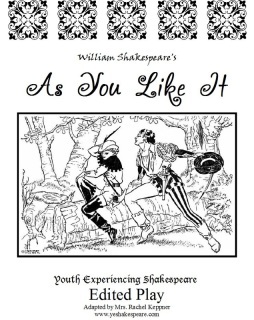 I know our cast had a wonderful time putting on this magical show, and I hope that your production is a great success, as well. *Some can be played by female actors. 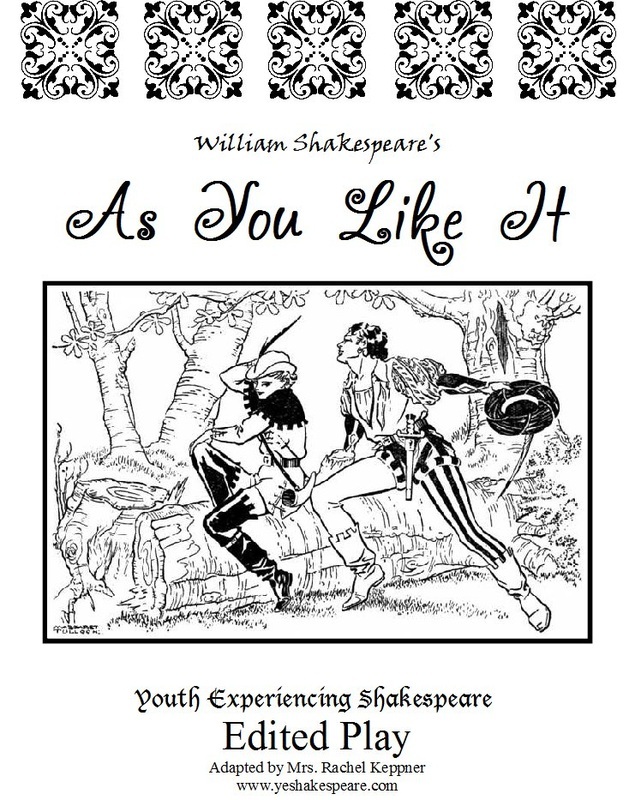 “As You Like It” is one of my favorites plays the Bard wrote. 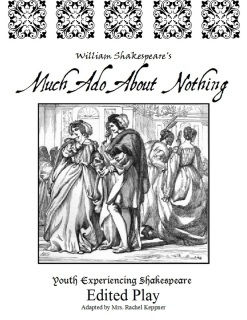 Fun, farce, romance, and lots of wit make this show a popular choice. 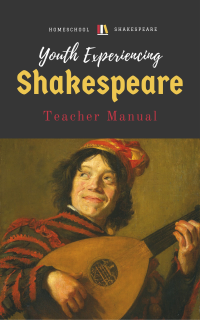 this wonderful farce, and I hope that your students will have a wonderful experience, as well. 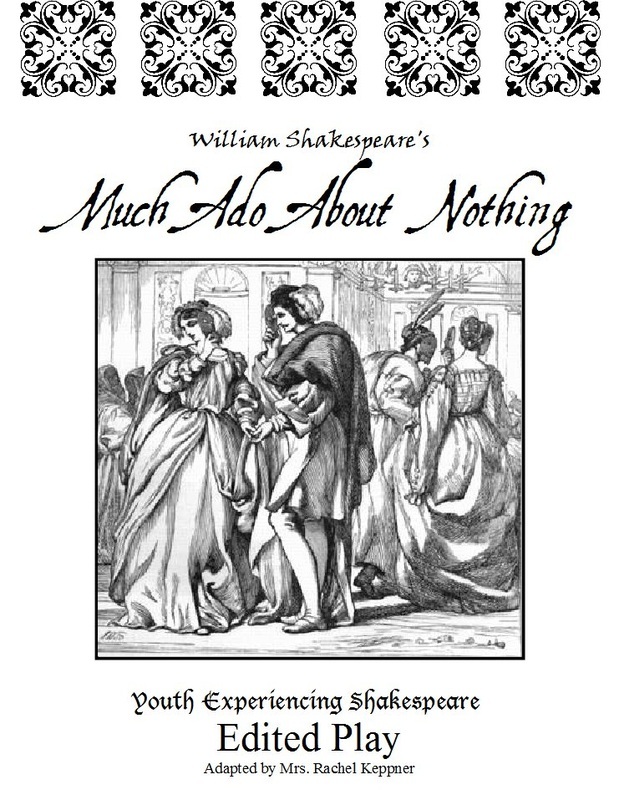 Much Ado About Nothing is a classic favorite of the general public and Shakespeare-lovers alike. 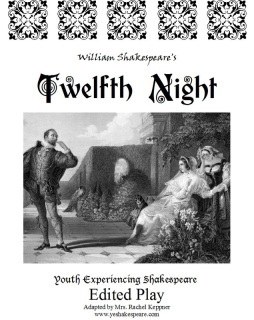 This play is a perfect example of "war between the sexes" and has some of the Bard's greatest examples of witty bantering. 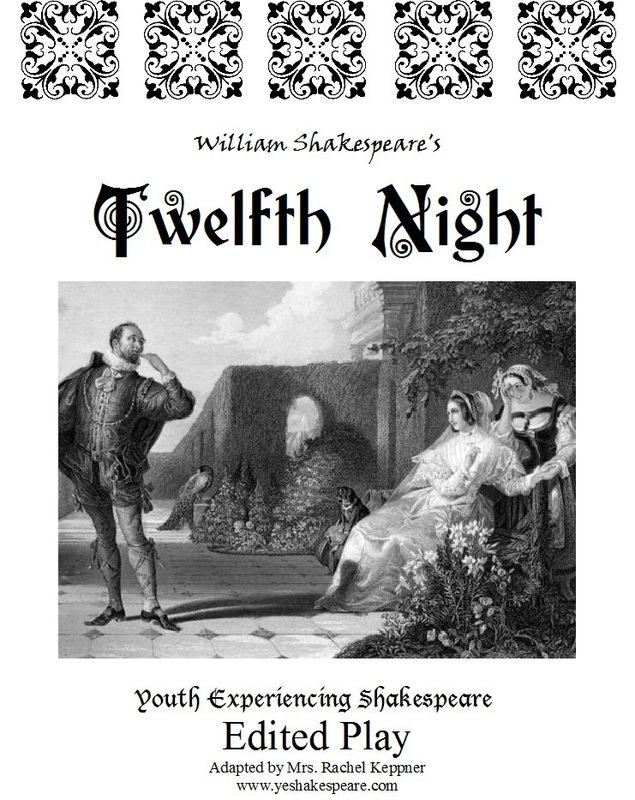 It's a delightful show to perform, watch, AND read! 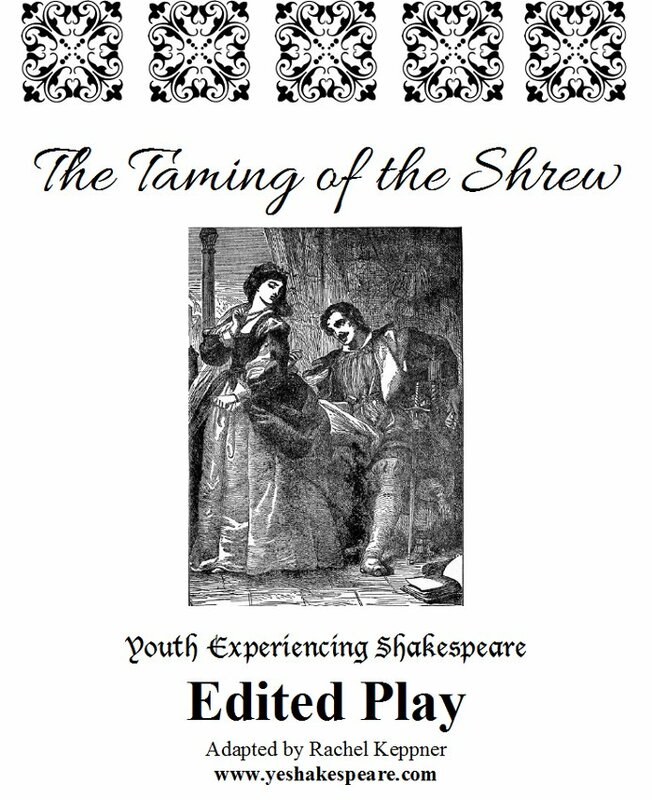 ​“The Taming of the Shrew” is one of the most popular plays written by Shakespeare, but also one of his most controversial for modern audiences. 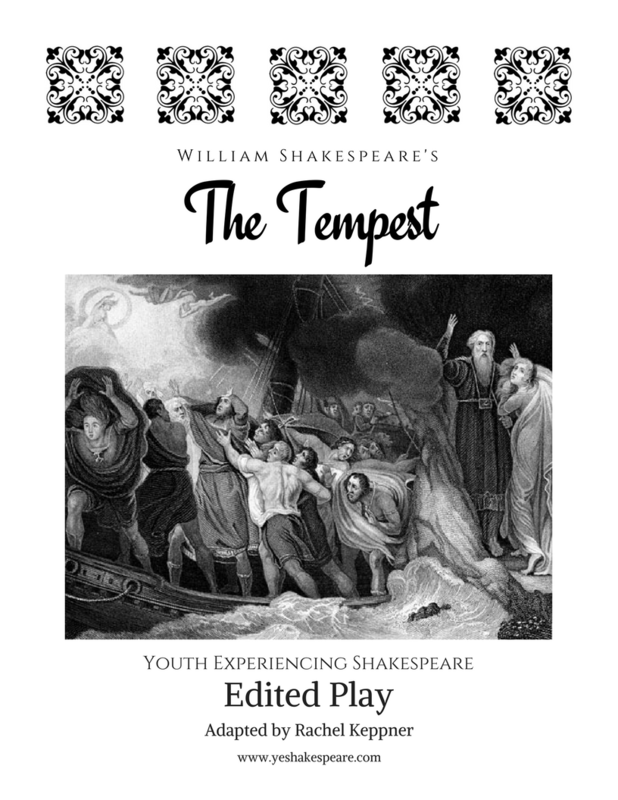 My interpretation of the play centers around the power of love to change even the most unlovable people. I also feel like there is a lot to learn from the play about unselfishness and unconditional love in marriage relationships. 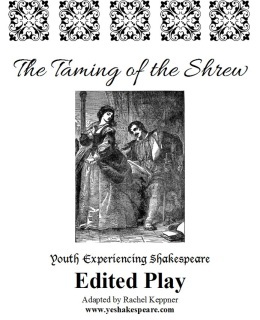 True love really CAN conquer all-- even a shrew! 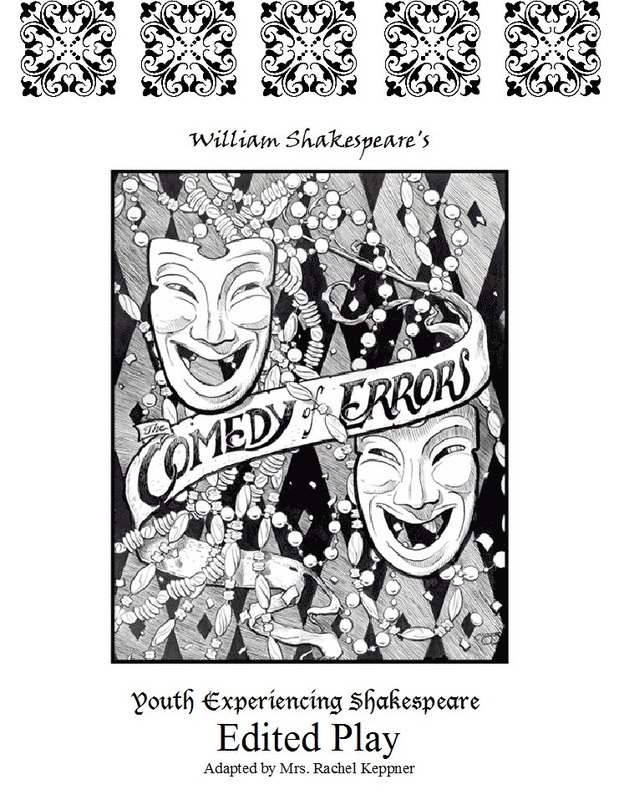 of slapstick comedy, misunderstandings, tricks, friendship, and lessons in love and loyalty. It's a wonderful show to produce!